CHICAGO (September 18, 2018)– University of Virginia Printing and Copying Services has joined Two Sides North America, the non-profit organization that promotes and encourages the responsible production, use, and sustainability of print and paper. 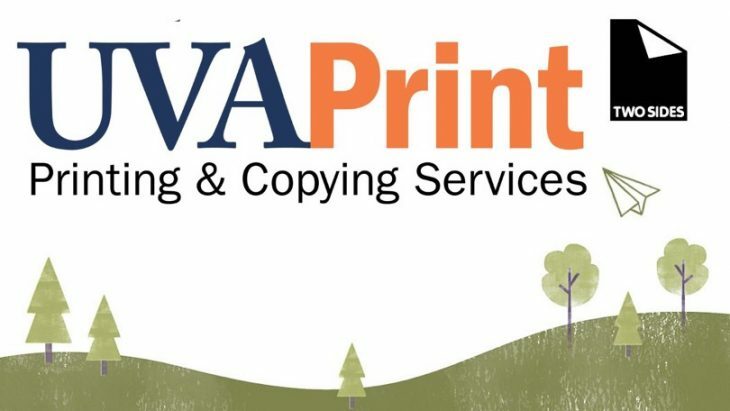 “We are proud to have UVA Printing and Copying Services join us as a member organization. 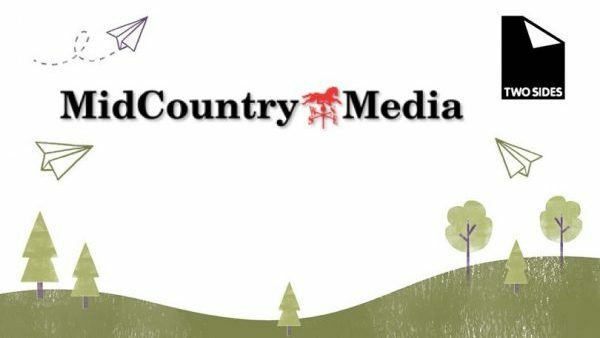 Our Two Sides coalition of university members is now at 14 and includes many schools with in-house printing facilities, and those that offer graphic communications as well as Paper Science & Engineering programs. 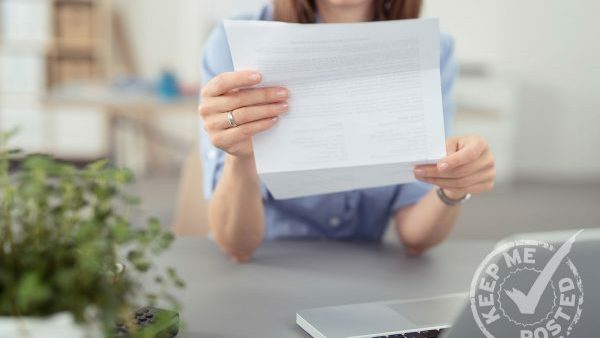 They are a key part of our network to ensure the facts about print and paper reach the students, teachers and parents,” said Phil Riebel, Two Sides North America President. “Joining Two Sides North America was a natural choice for UVA. We have been providing print on paper for our academic and health system customers for over a century. With the emergence of digital media, it is important to continue to remind folks of print’s particular advantages. 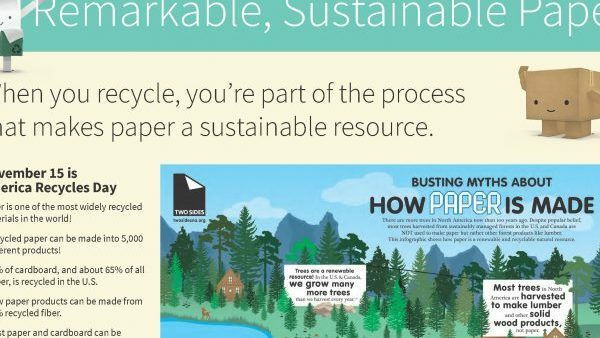 Now we can reinforce this message with factual information from Two Sides NA on how paper is a sustainable medium, grown and replanted like all other agriculture-based commercial products. 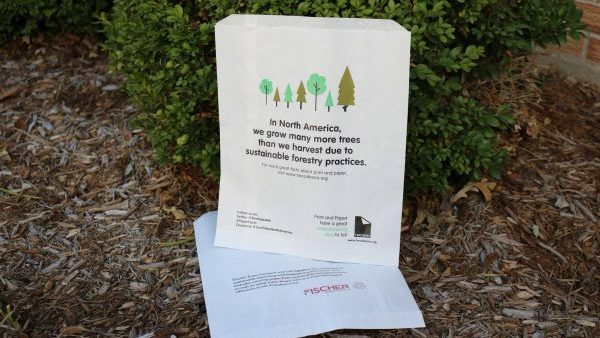 It is important that people know the truth about paper as well as understand the heavy environmental impact that digital media has through its extraordinary demand for energy,” said Josef Beery, UVAPrint, Sales.